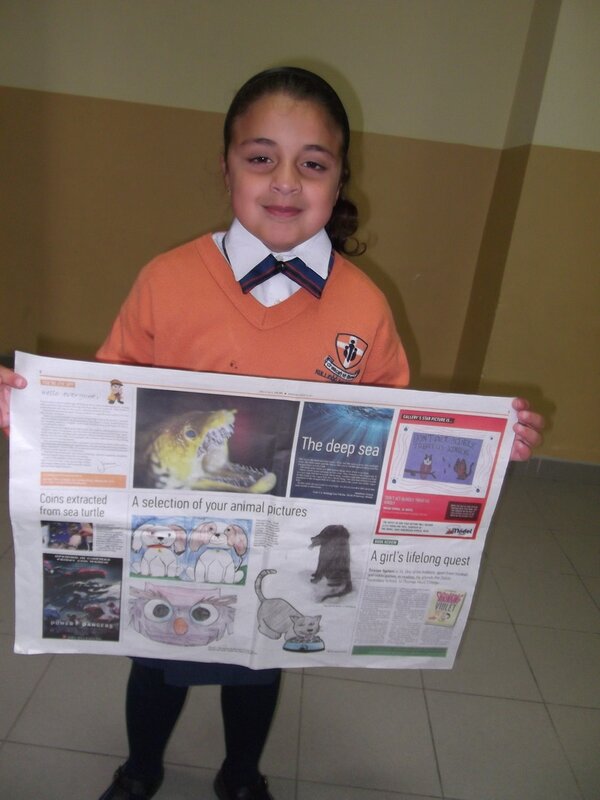 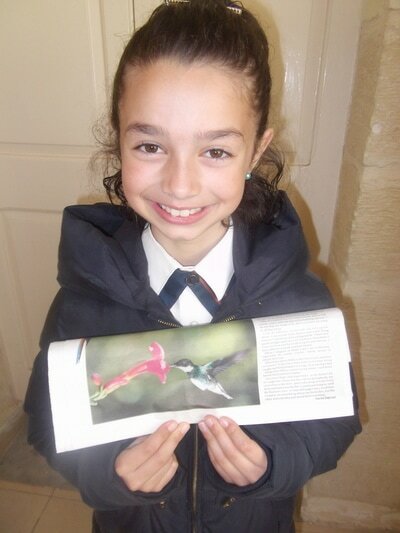 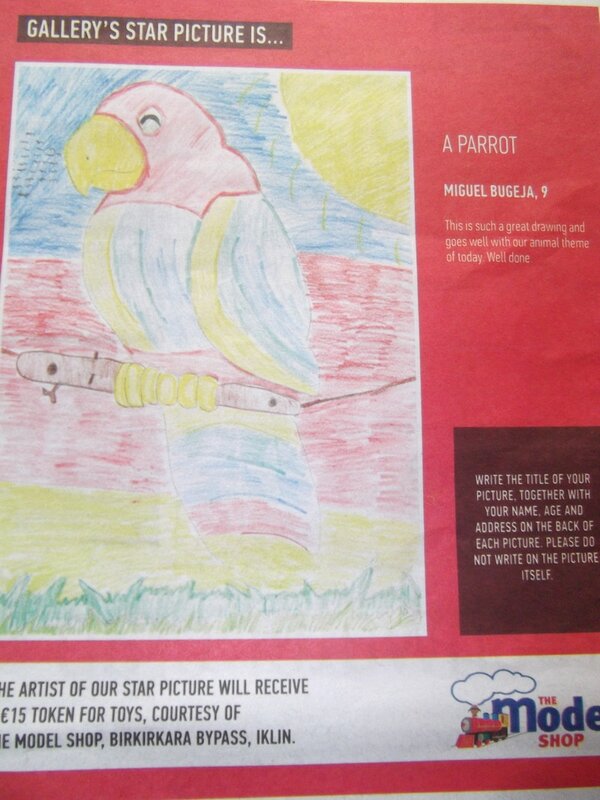 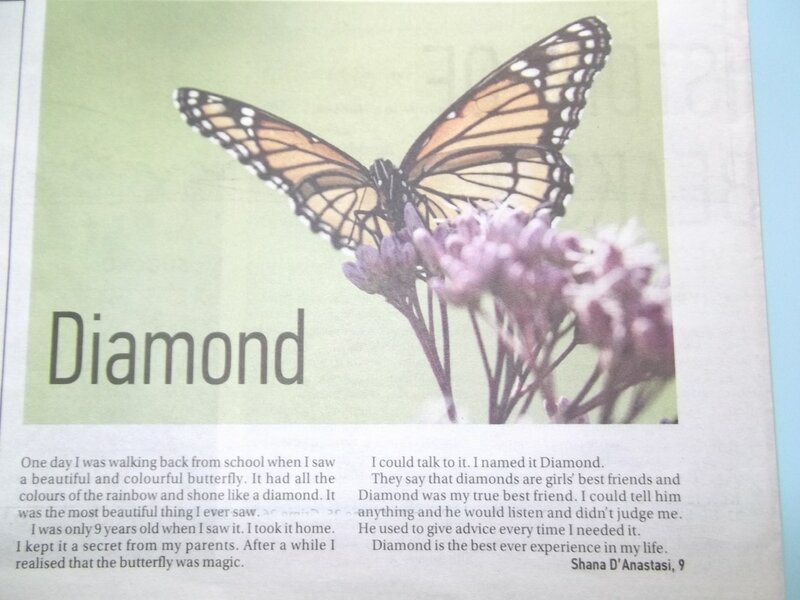 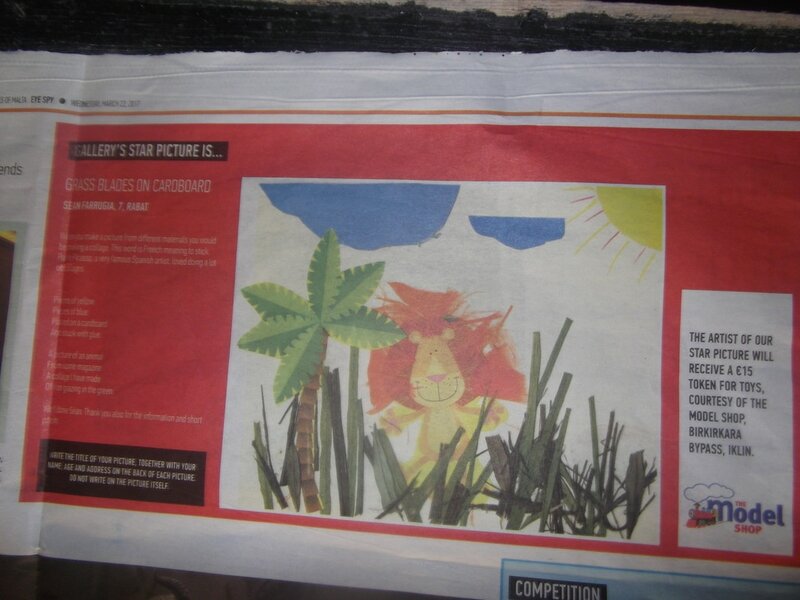 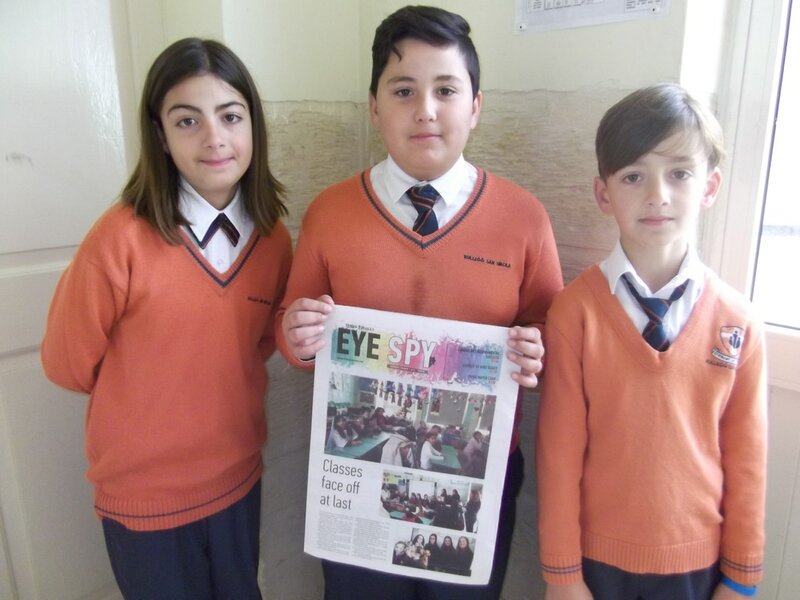 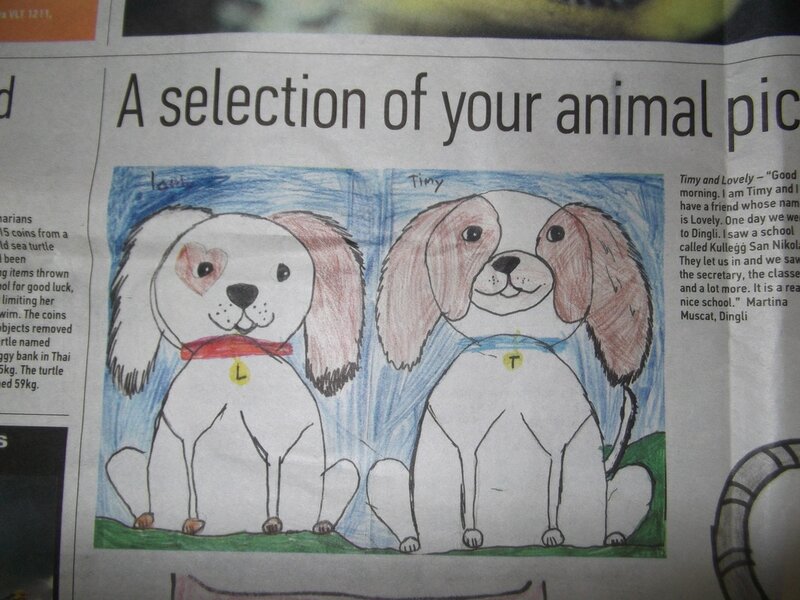 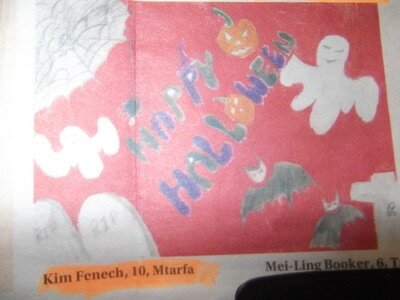 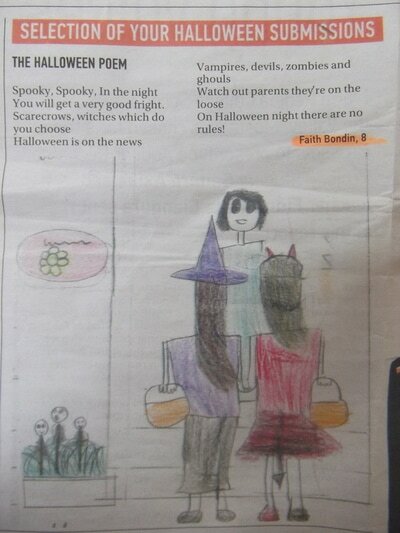 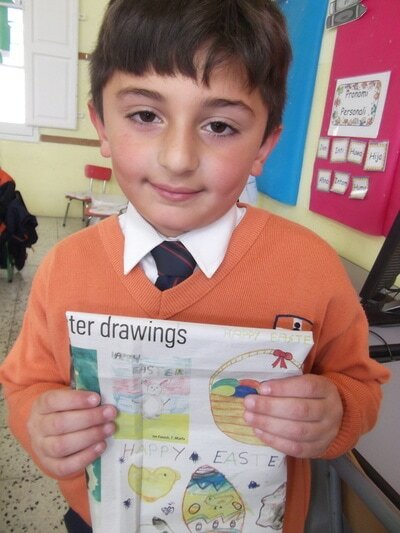 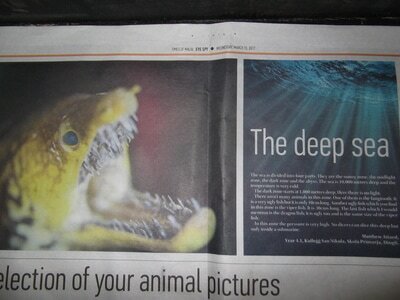 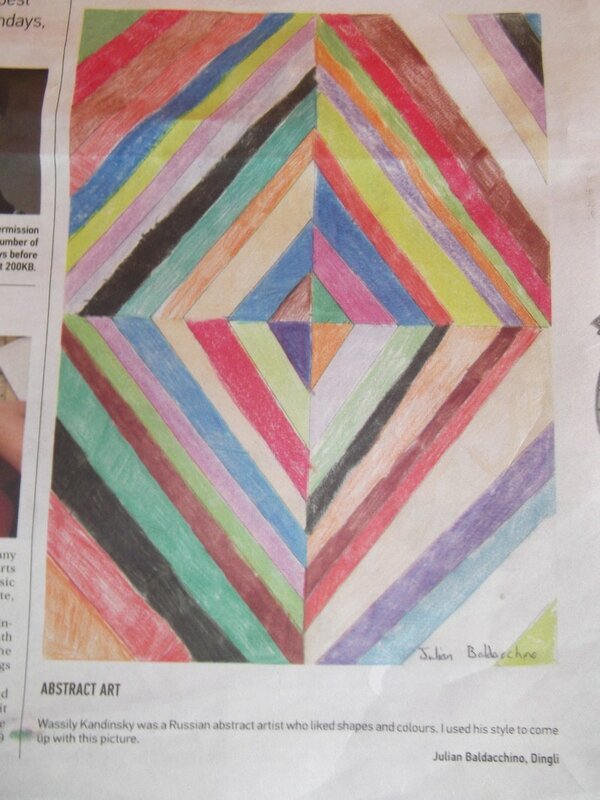 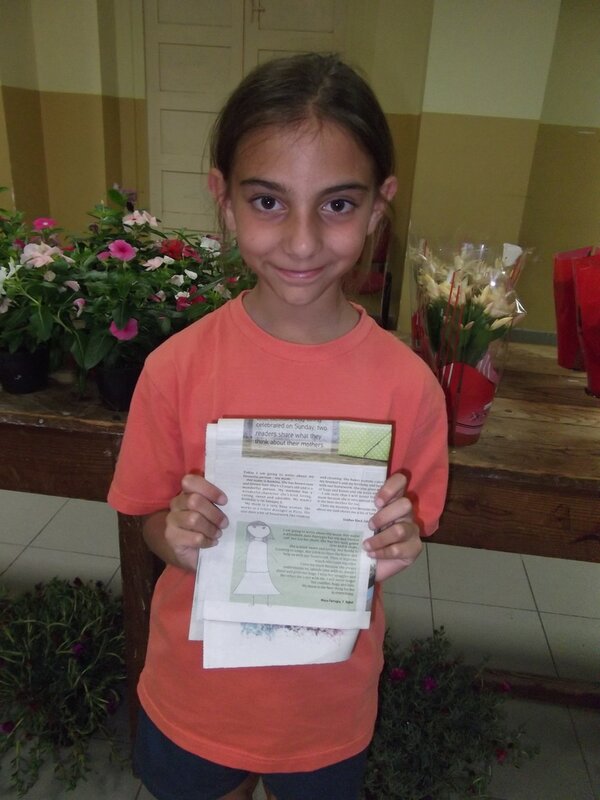 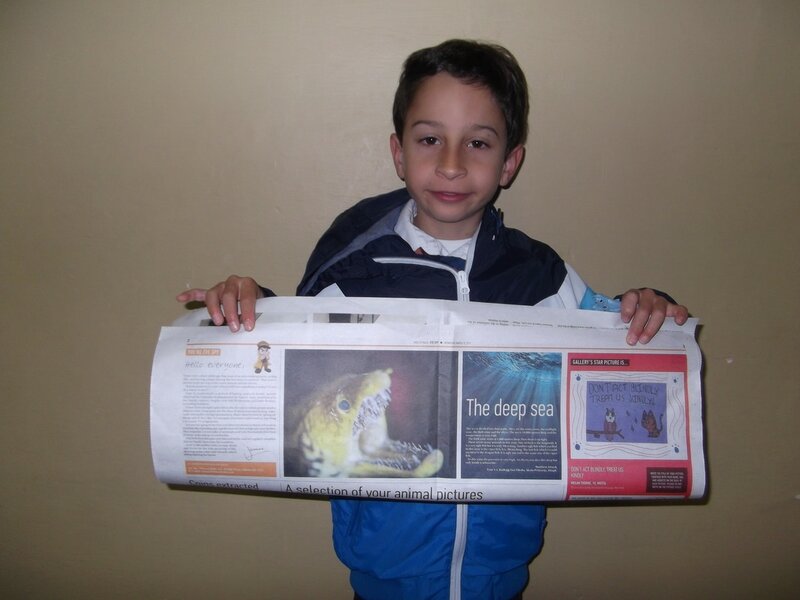 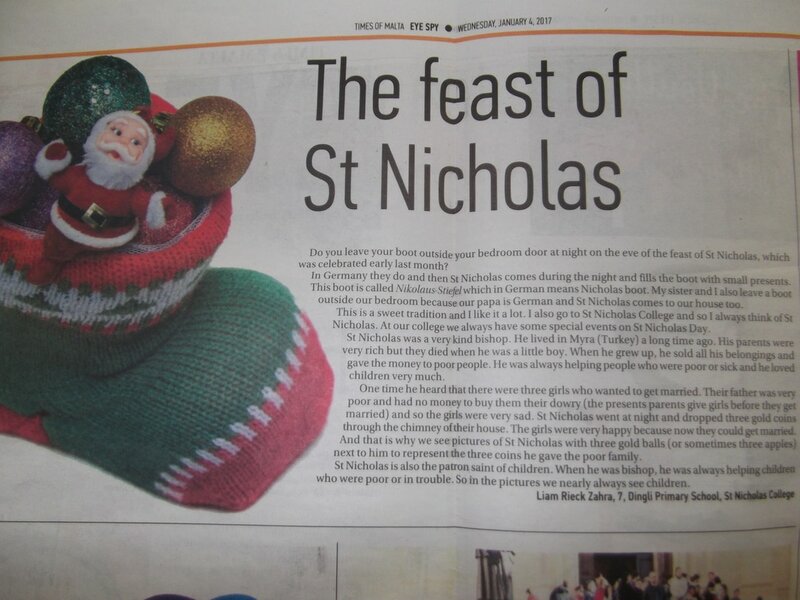 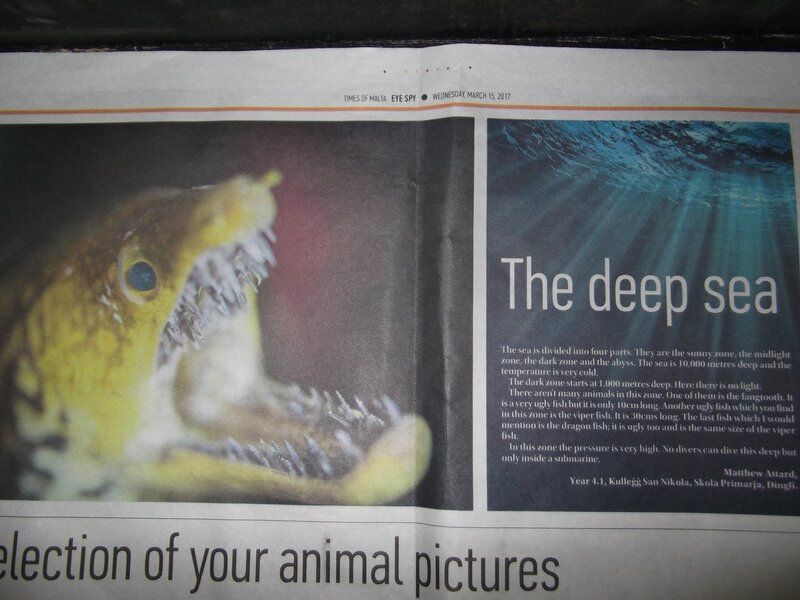 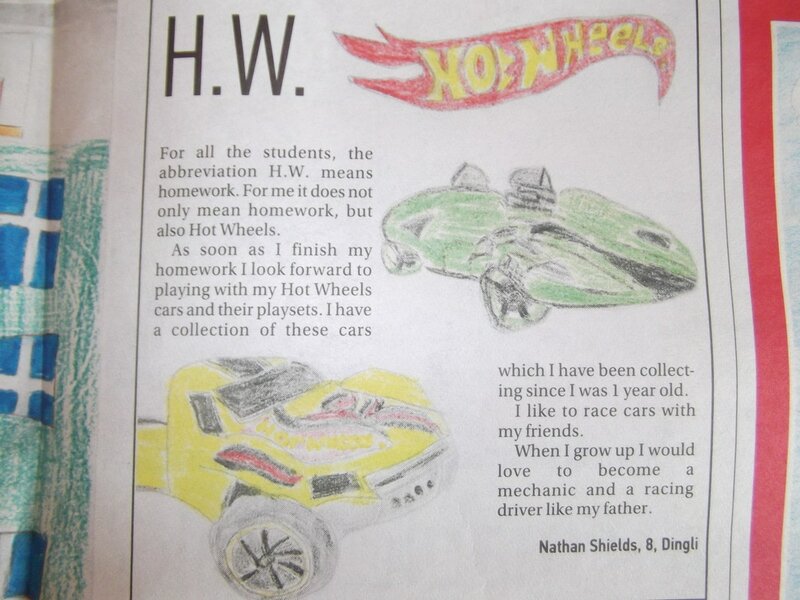 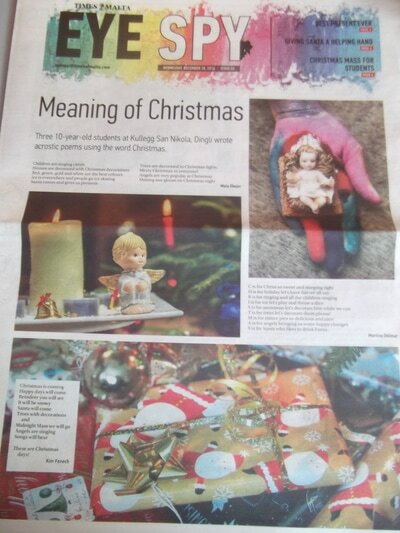 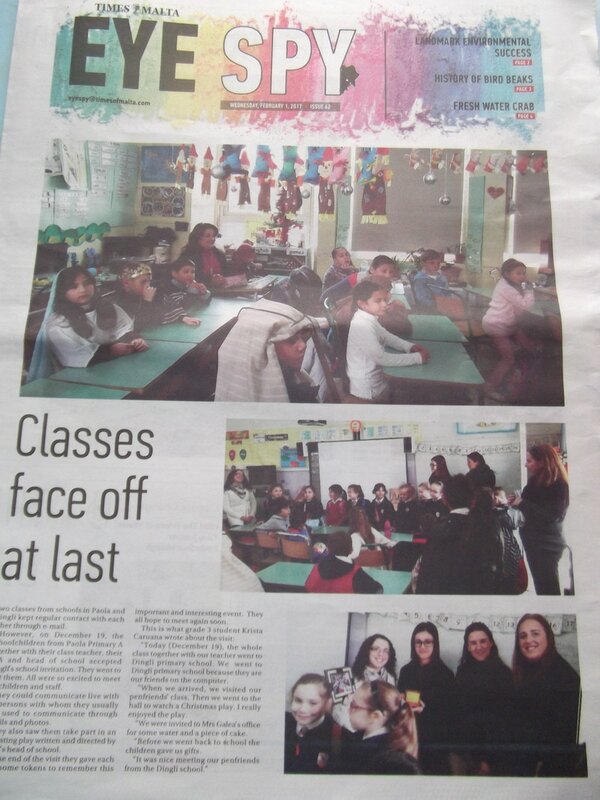 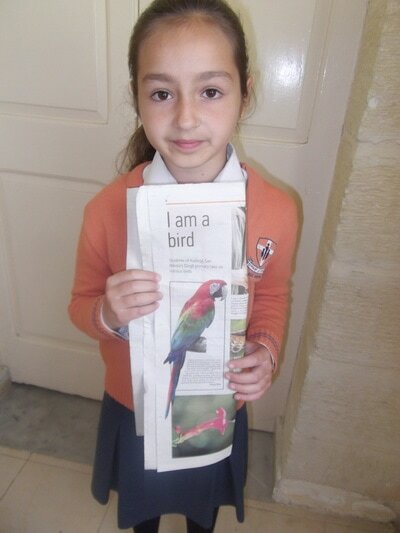 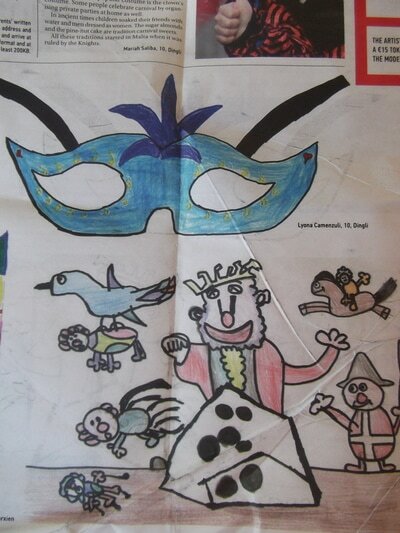 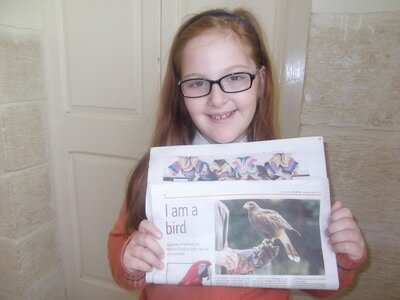 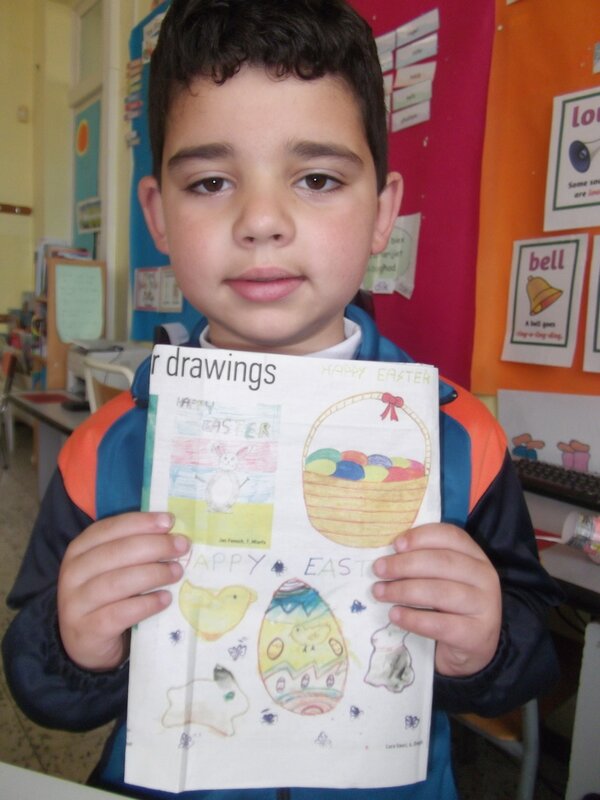 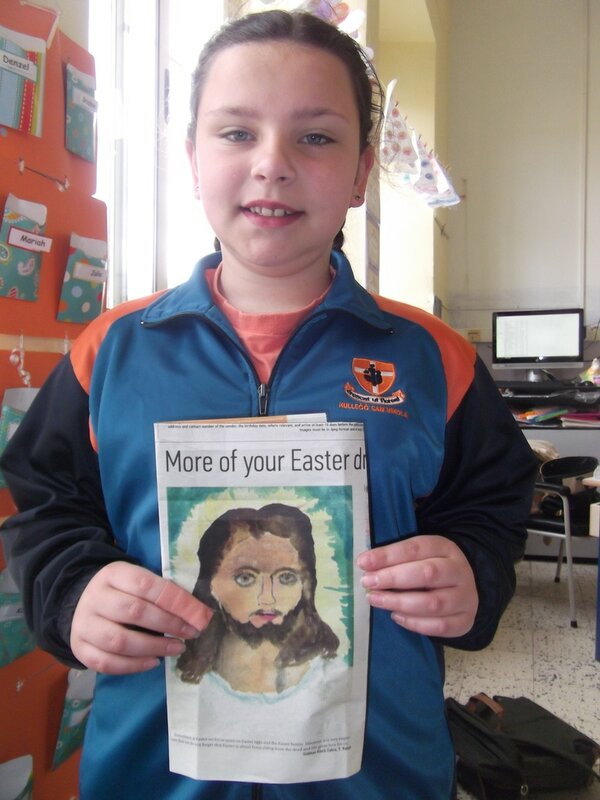 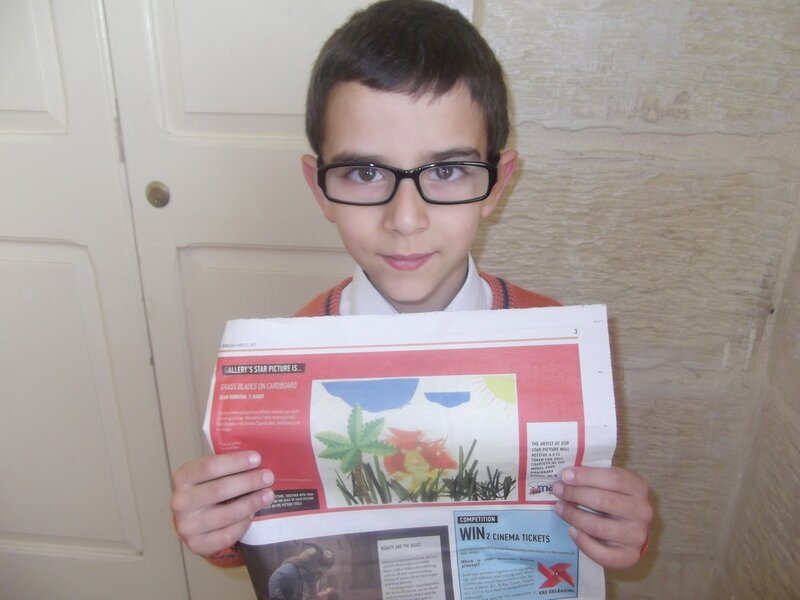 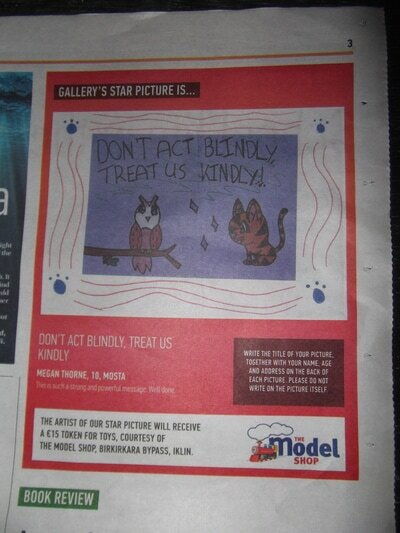 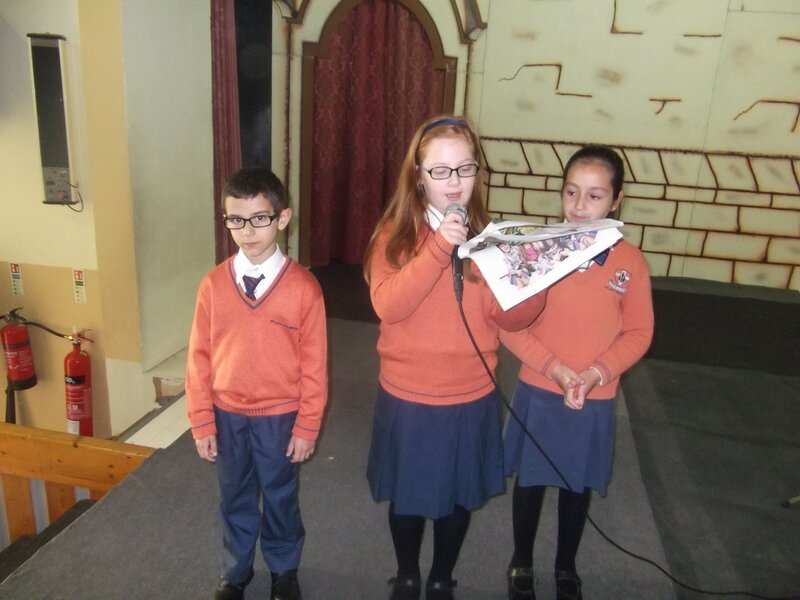 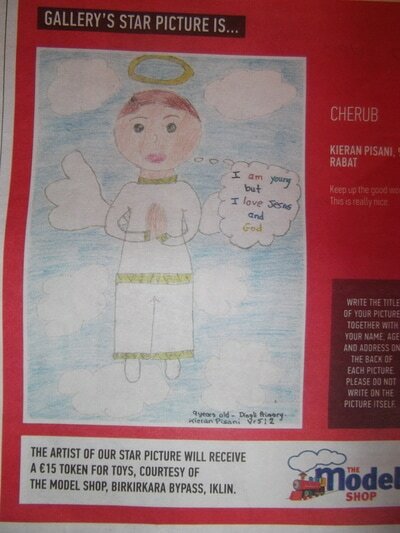 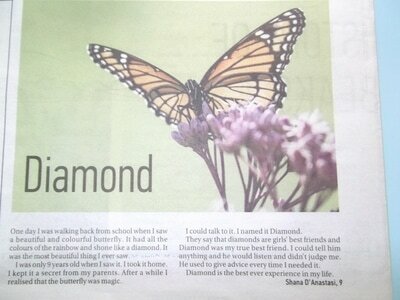 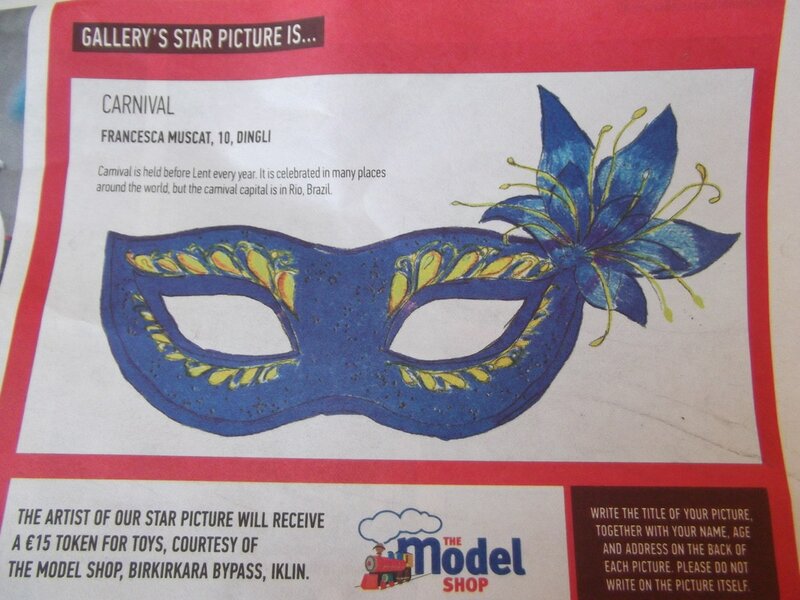 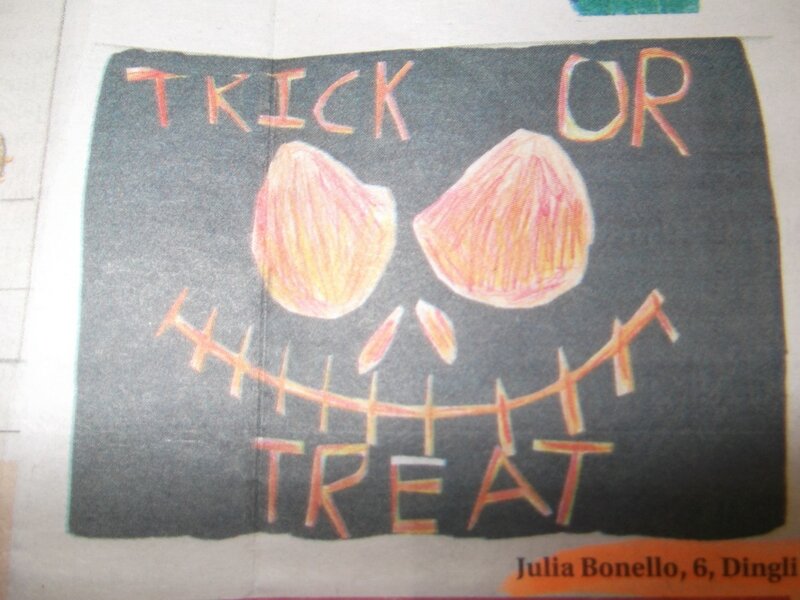 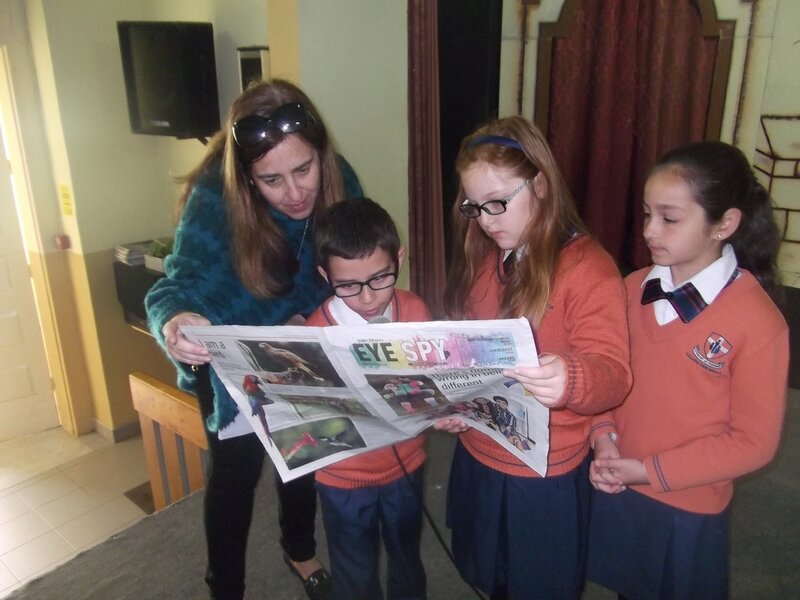 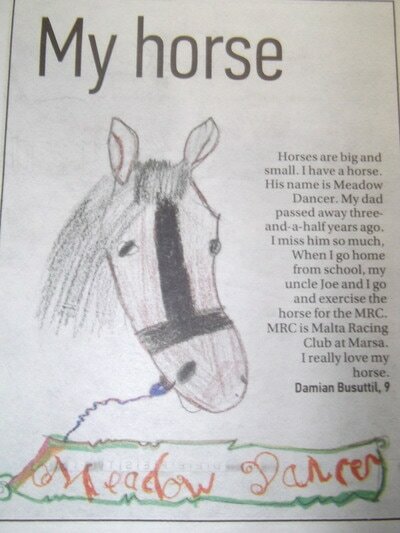 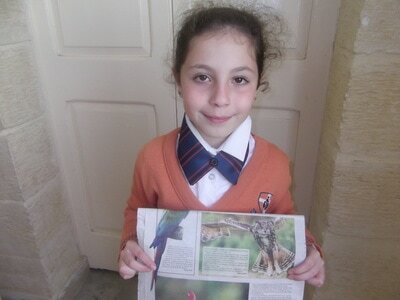 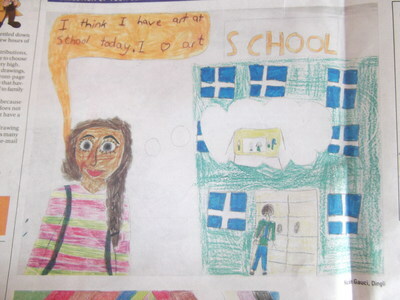 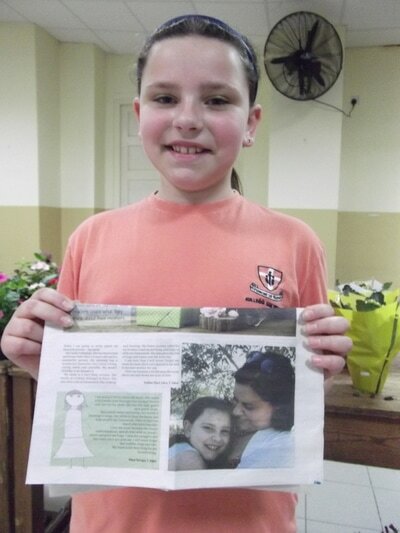 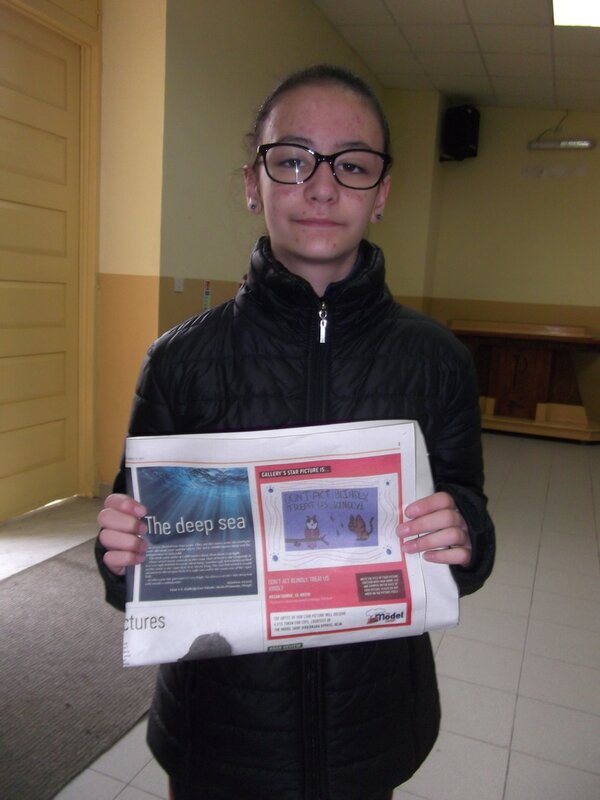 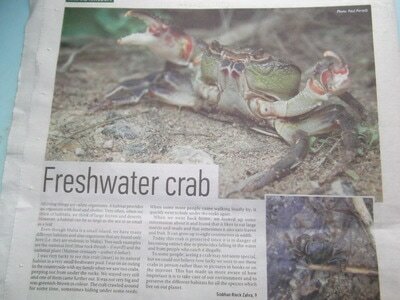 Well done yet again to the students who also had their work published in The Times of Malta - Eye Spy. 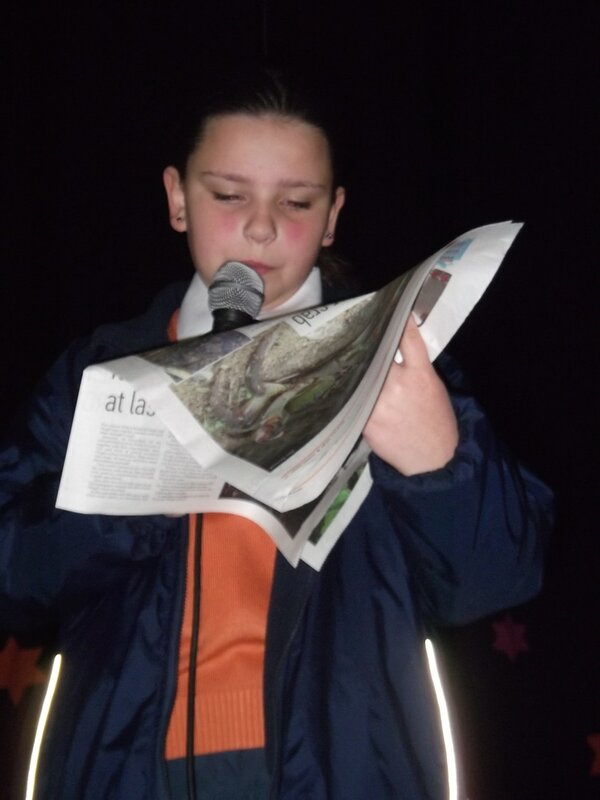 Well done to Amy Vella 2.2 who won. Do you like to draw or write some sentences in English? Do you want your work to be published in a kids’ newspaper named Eye Spy, every Wednesday, in the local newspaper The Times? 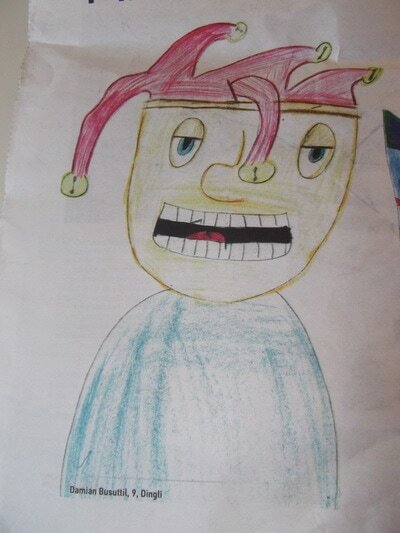 Your drawing must be your original work and not photocopied from a drawing book. Remember to write the title of your drawing in English. At the BACK of your work it is important to write your NAME, SURNAME, AGE, CLASS, ADDRESS, SCHOOL AND COLLEGE NAME and the title of your drawing, write-up or poem. 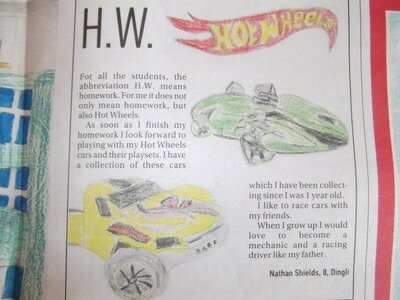 Remember that your work should always be in ENGLISH. 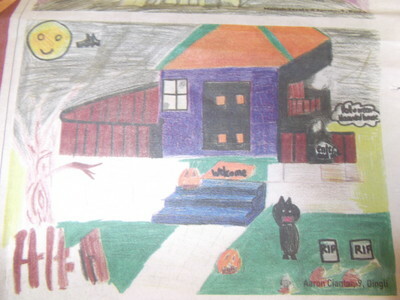 Keep in mind that your work, which should be on an A4 paper, is going to be scanned, so it has to be in a dark shade and clear. If you would like to keep a copy of your work, I strongly suggest that you photocopy your work before handing it in, as the editors will keep all the work handed in. 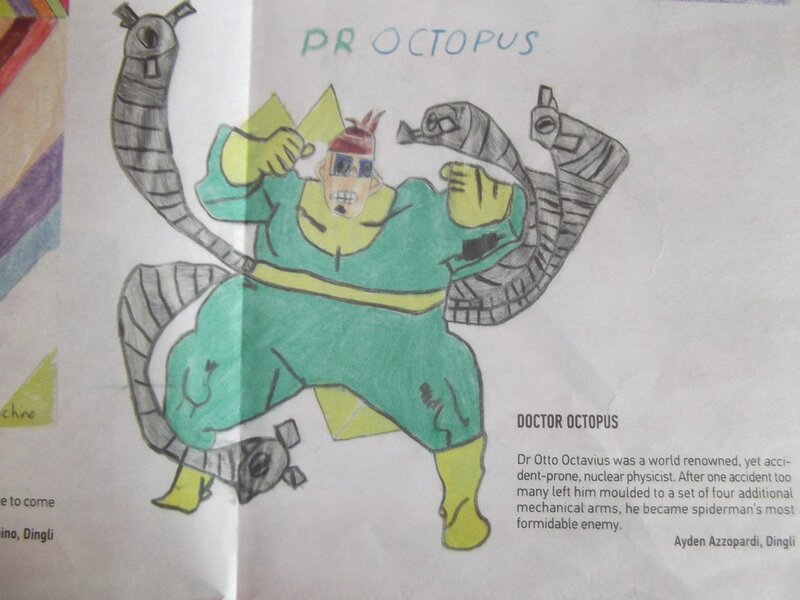 By the way you can also invent your own titles. The more original titles the better. 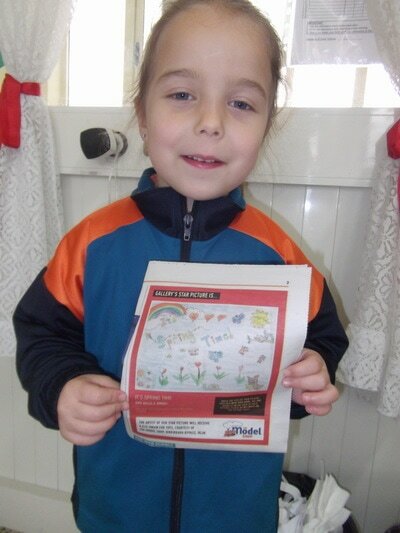 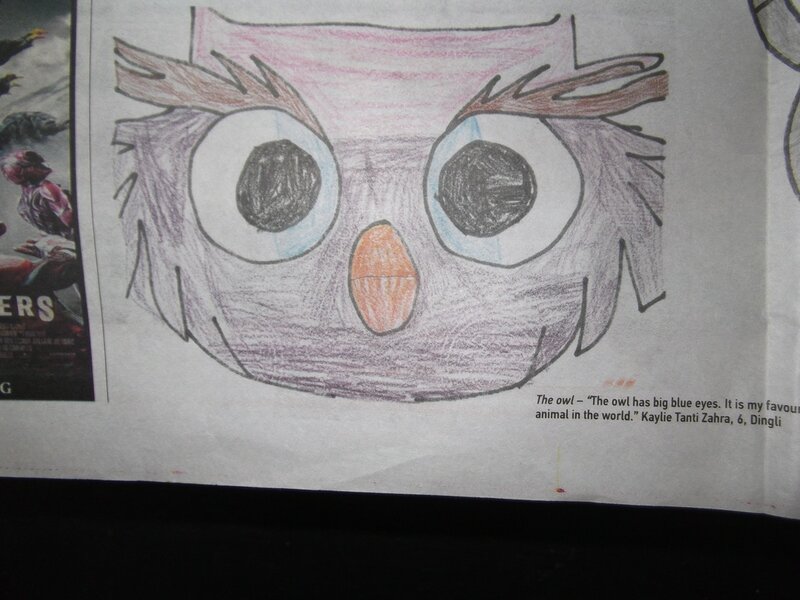 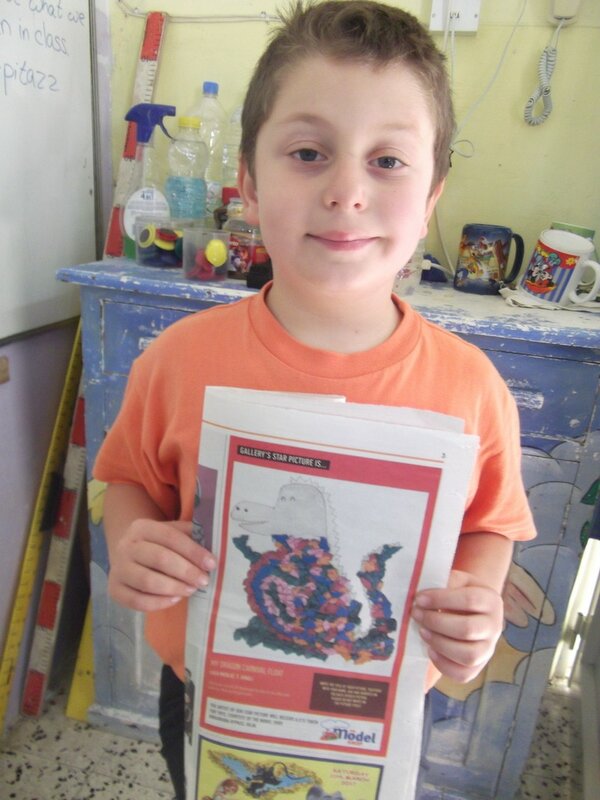 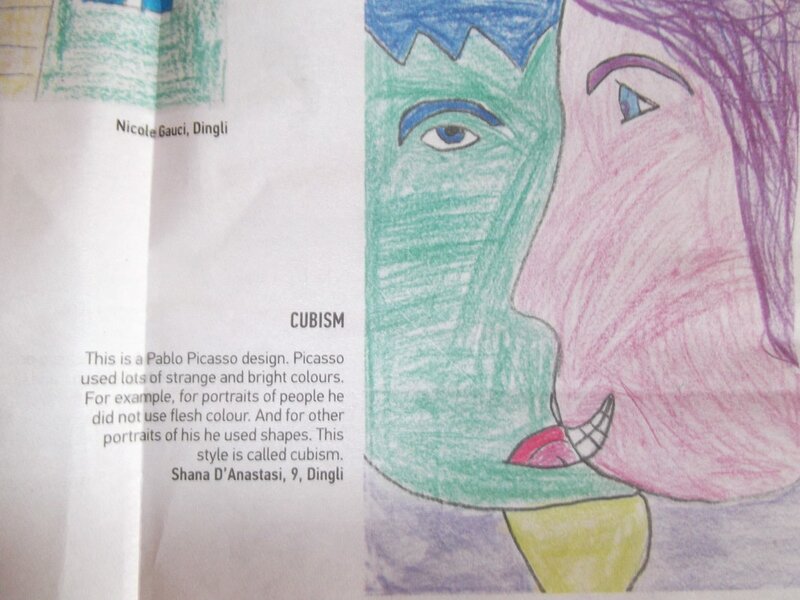 You can also write about an interesting activity done in class or at school or with your family.